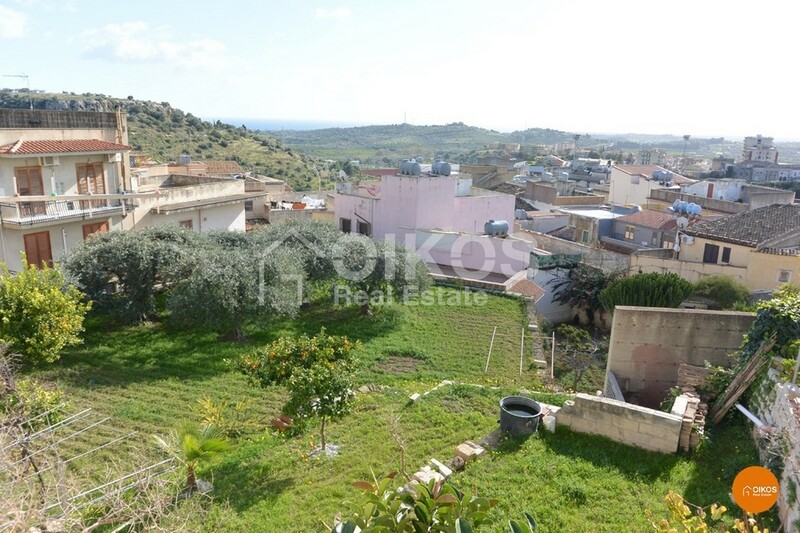 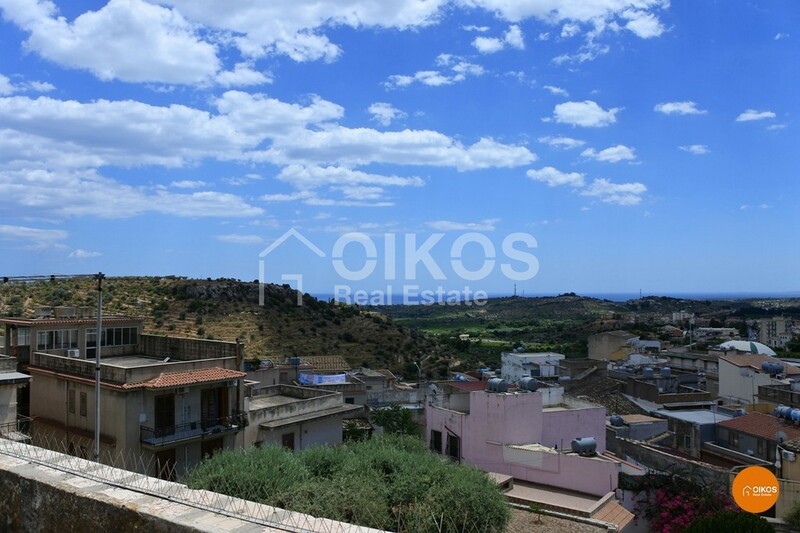 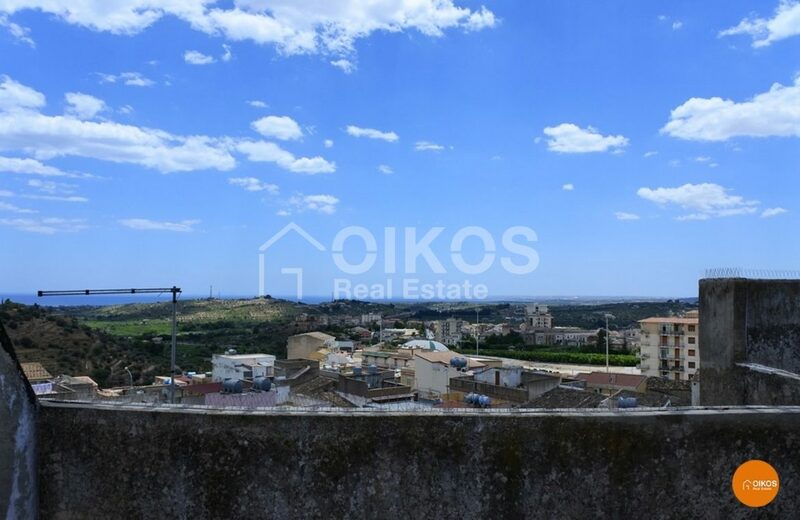 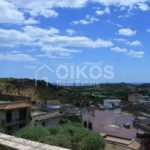 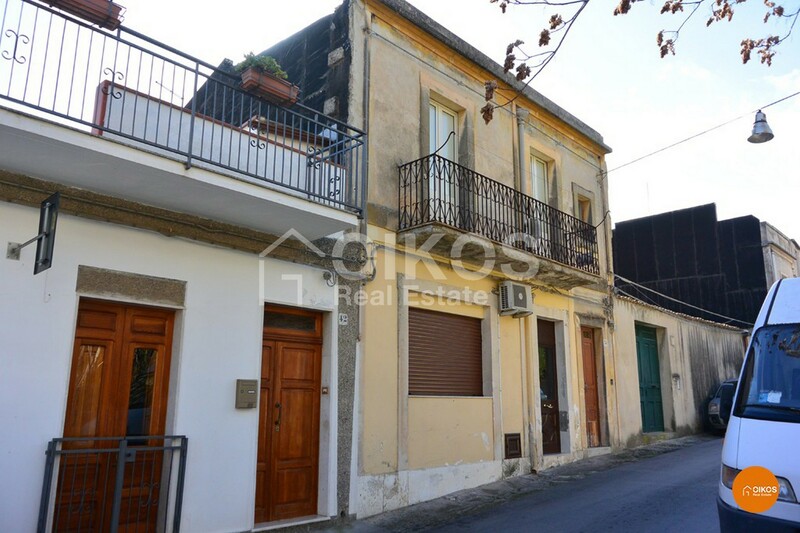 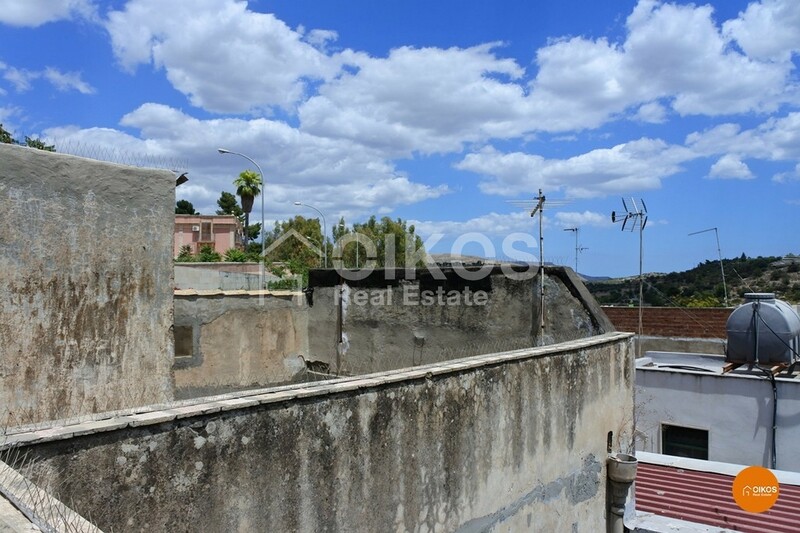 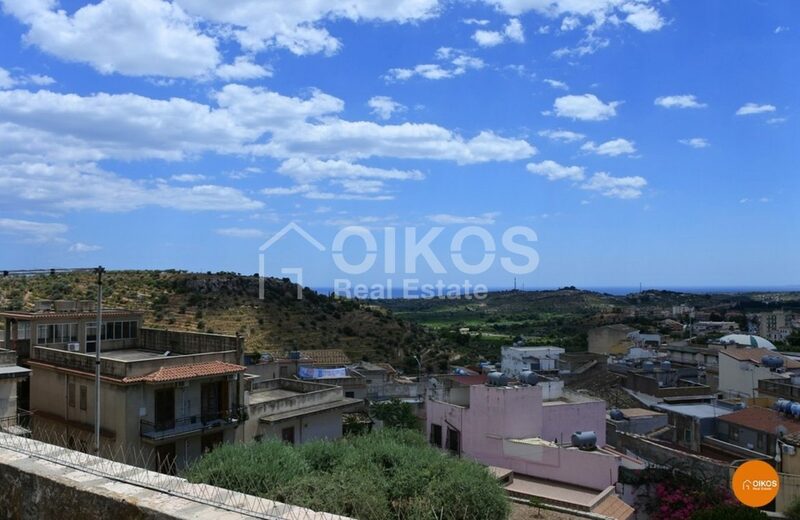 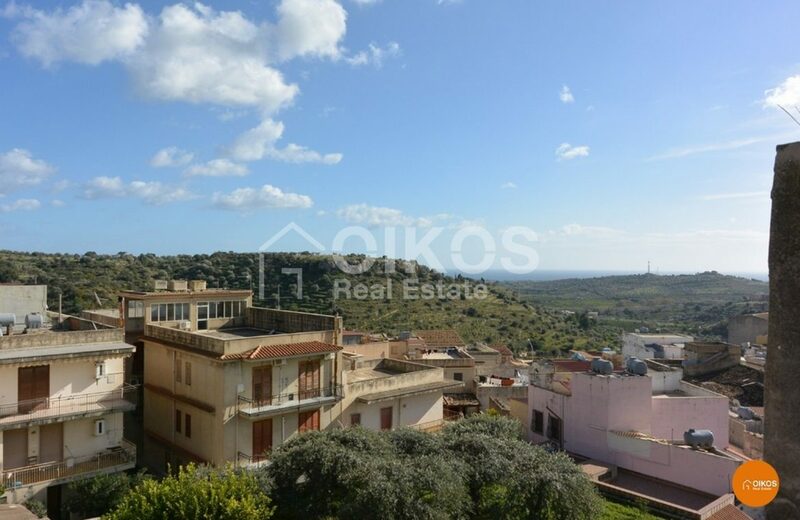 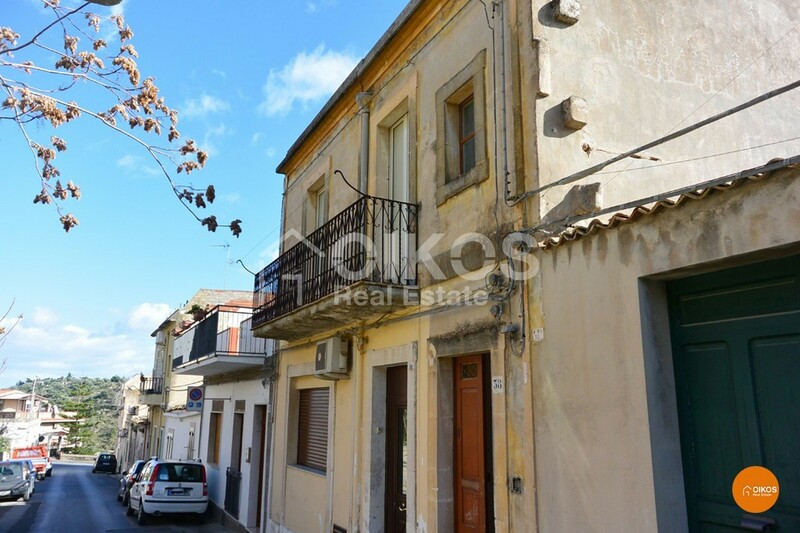 This house with a terrace and a view of the sea is in the historic centre of Noto, in the characteristic quarter of Mannarazze. 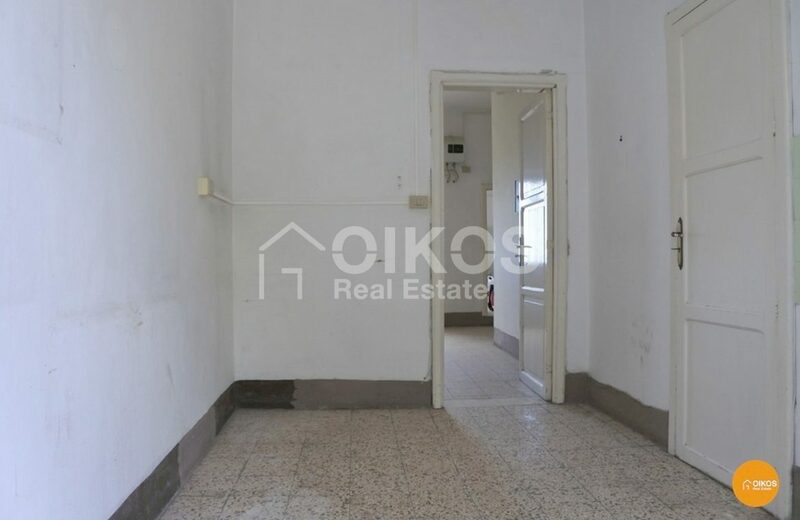 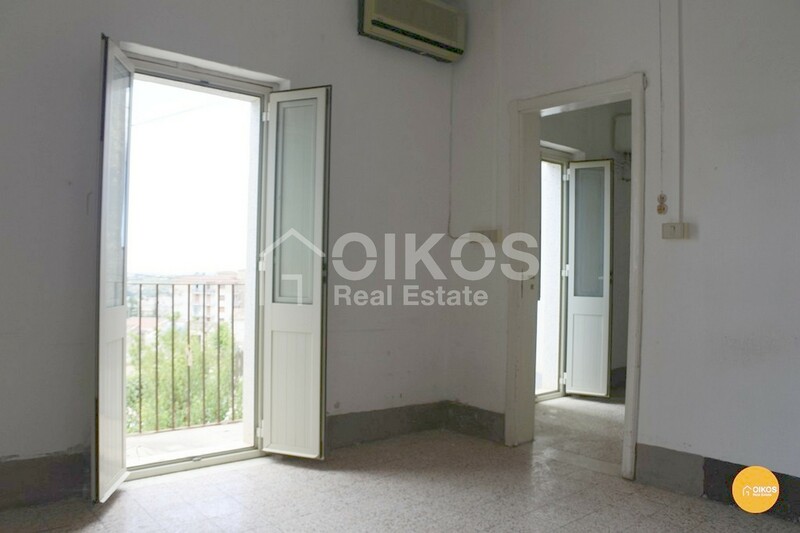 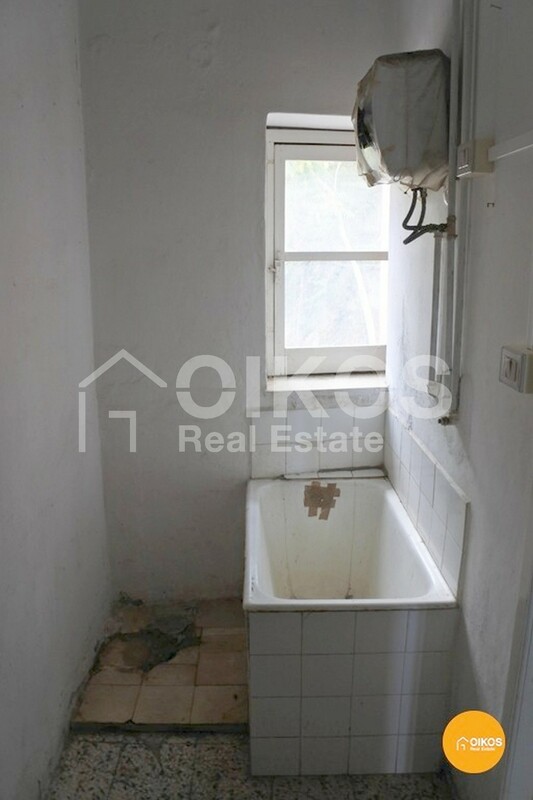 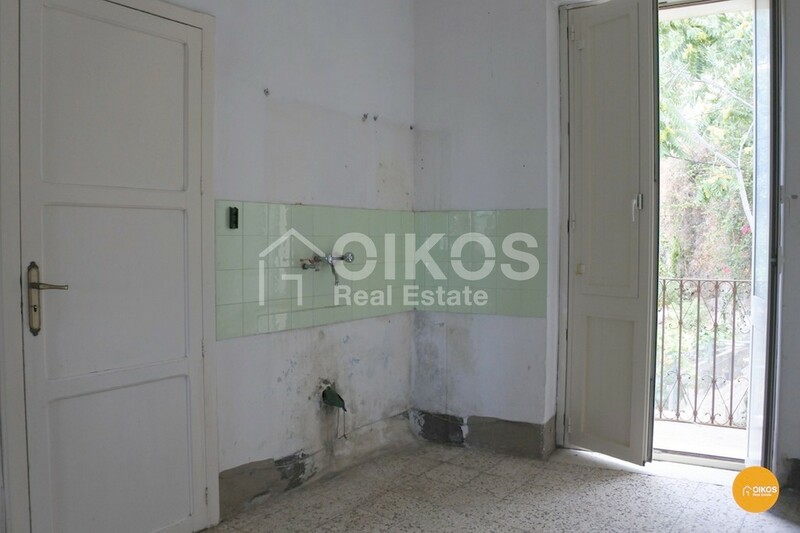 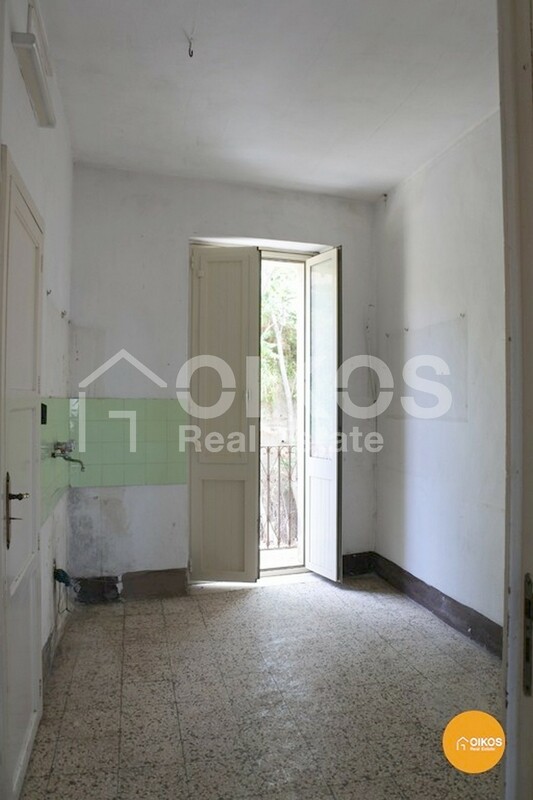 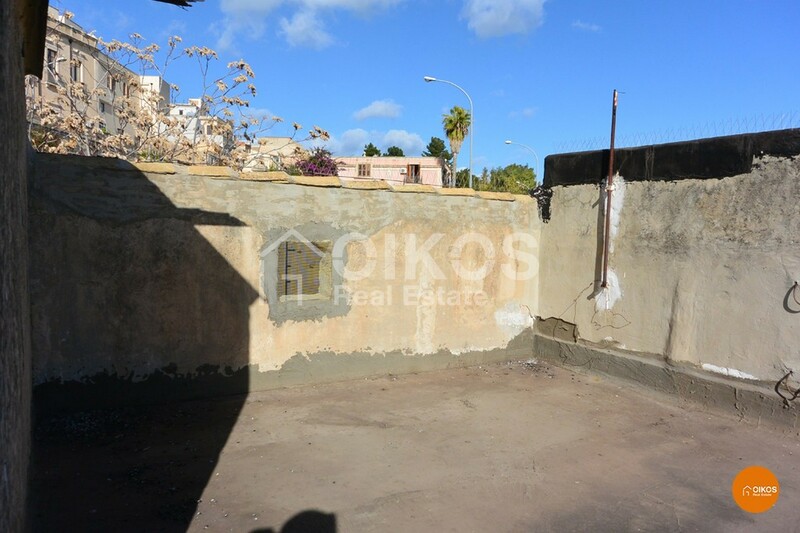 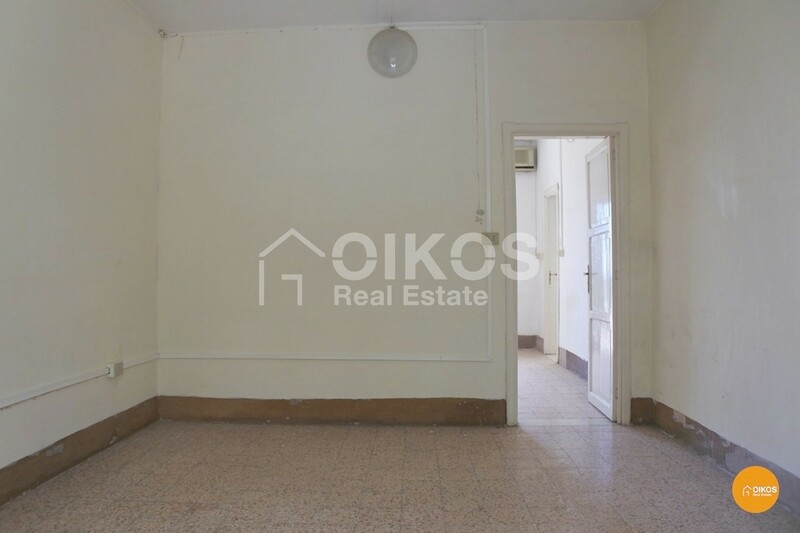 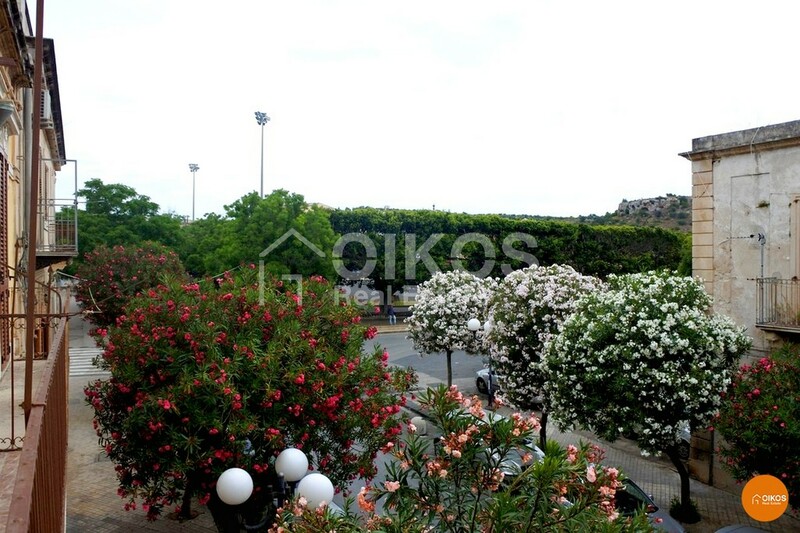 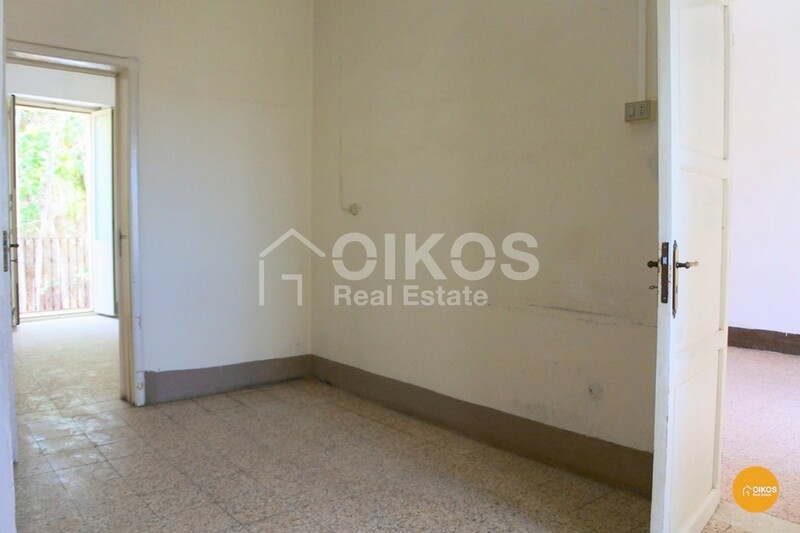 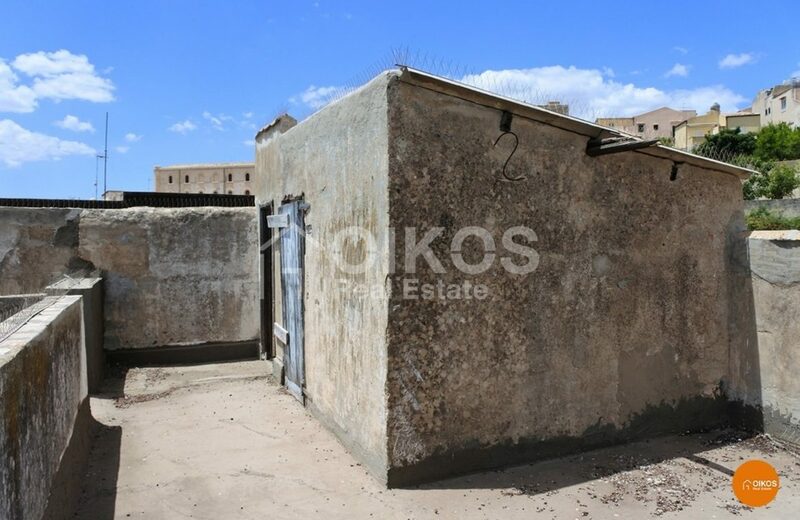 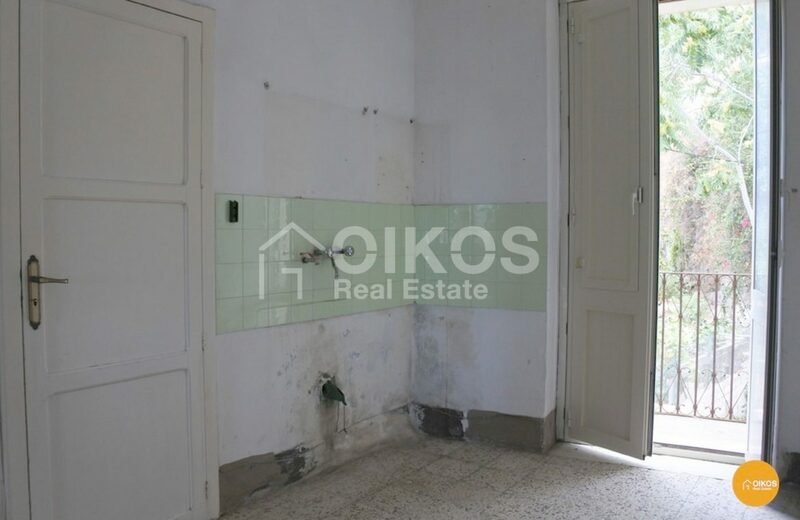 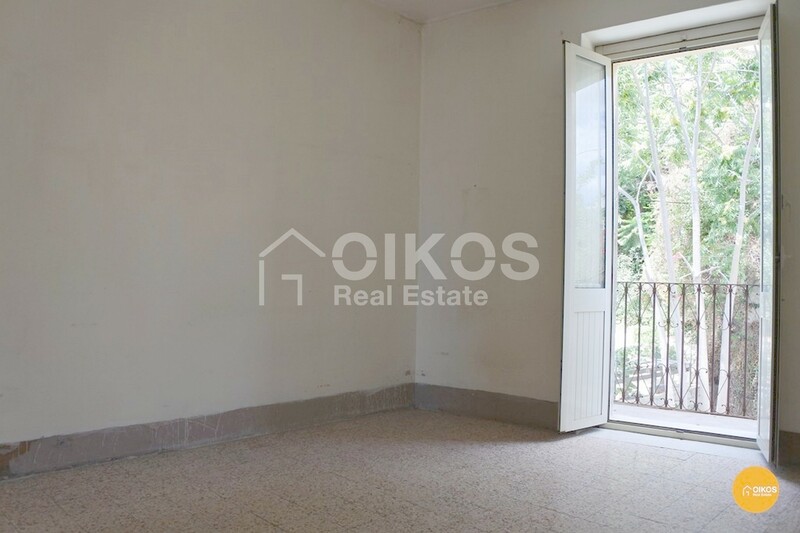 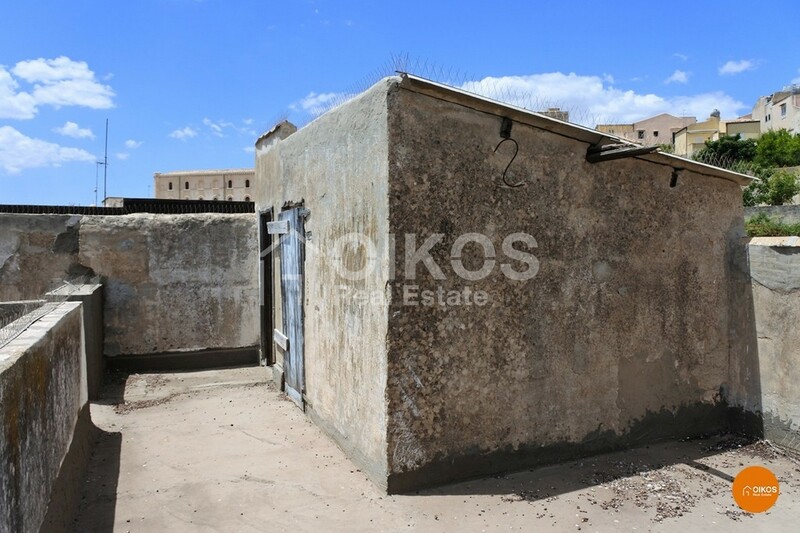 The property has a floor area of approximately 110 sq. 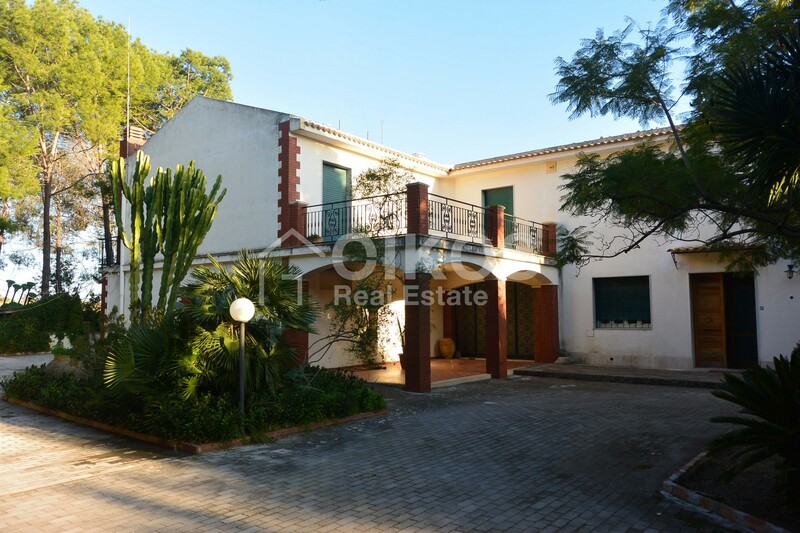 m arranged on two floors: the first floor comprises an entrance hall, a living room, a kitchen/dining room, two bedrooms and a bathroom. 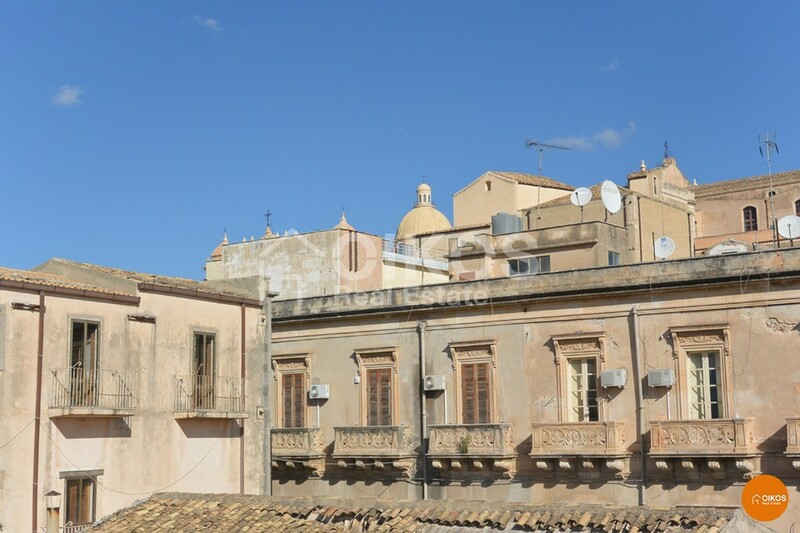 On the second floor there is a terrace with a panoramic view of the Gulf of Noto. 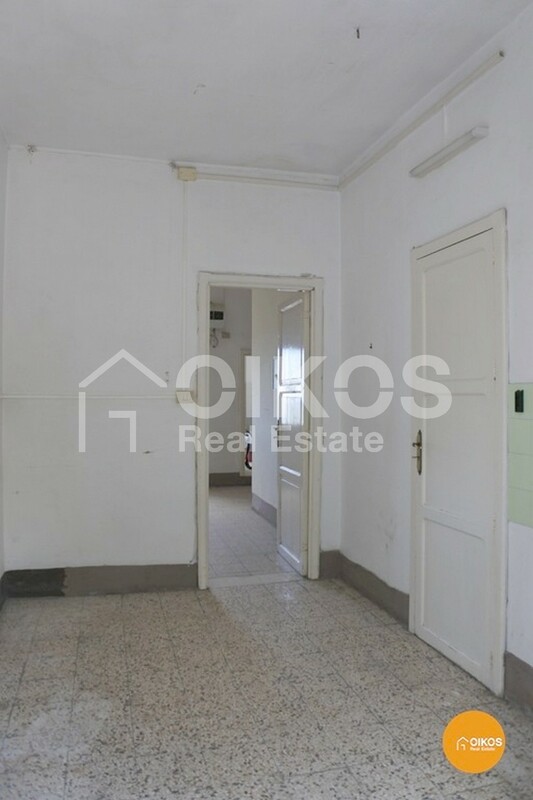 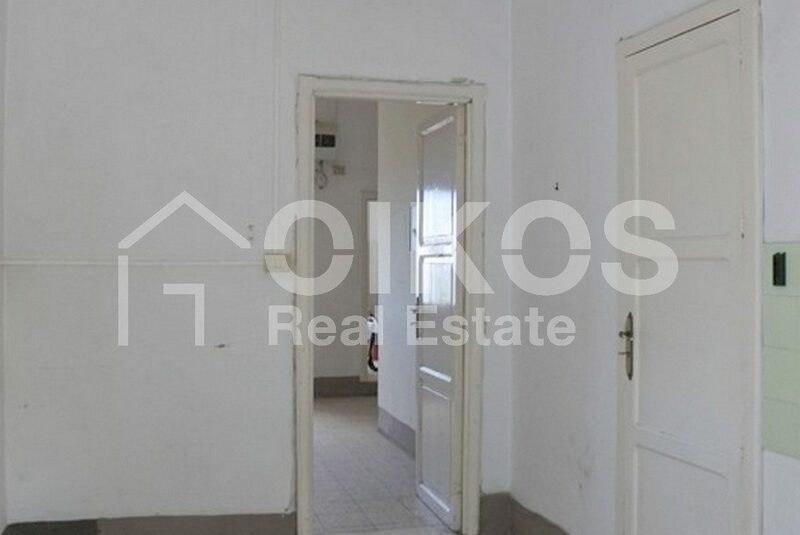 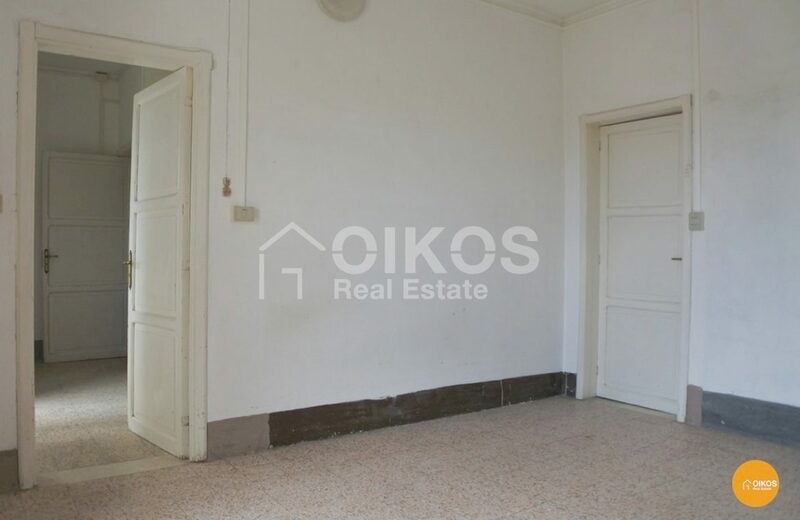 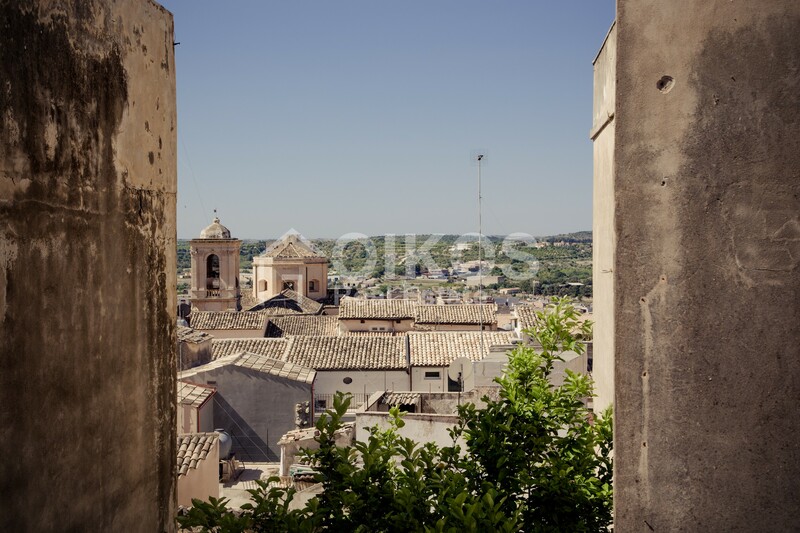 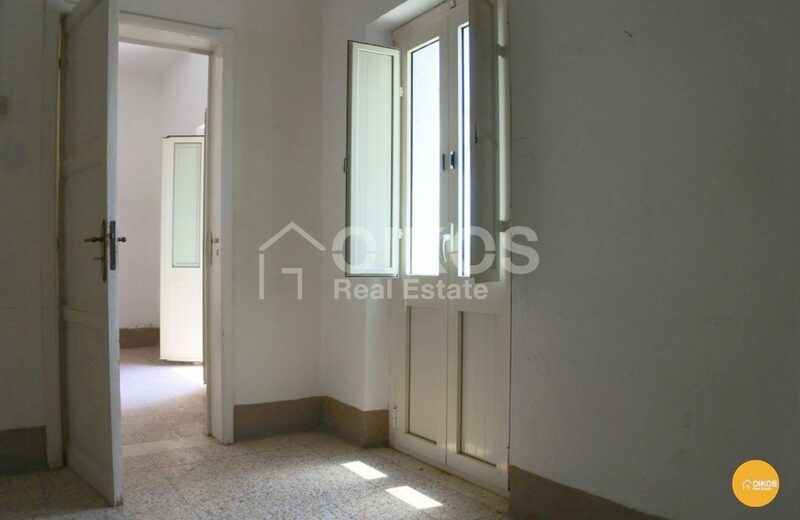 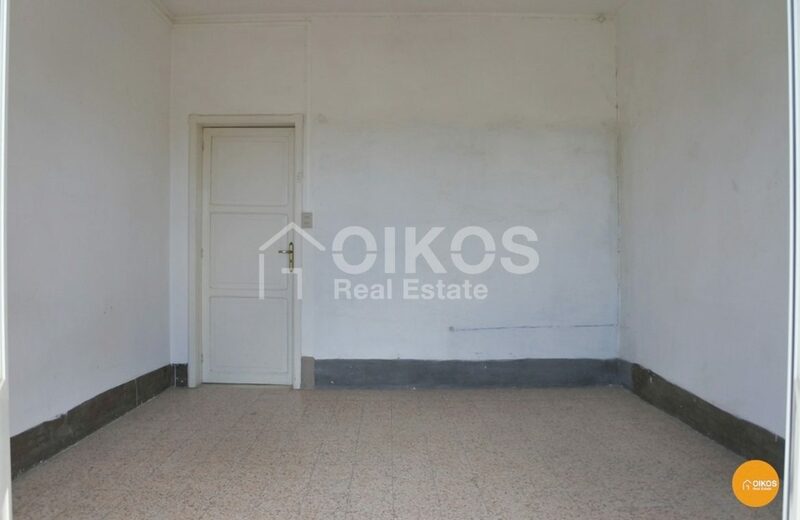 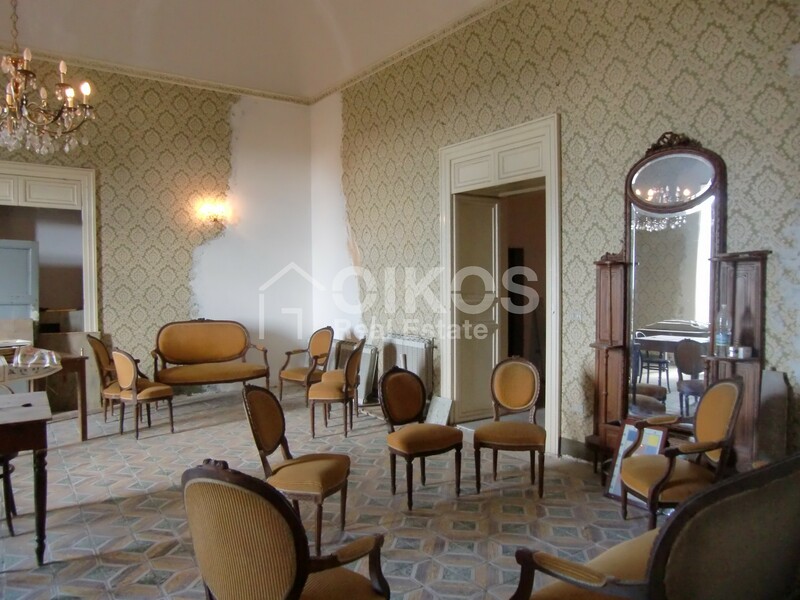 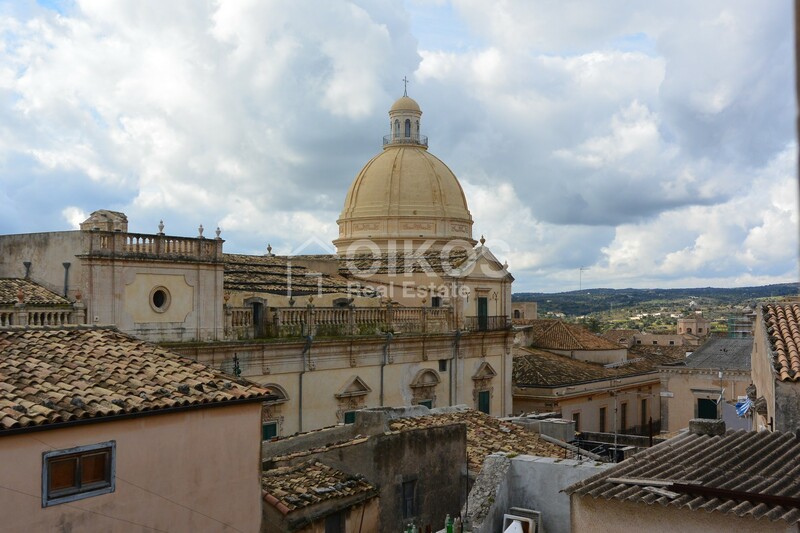 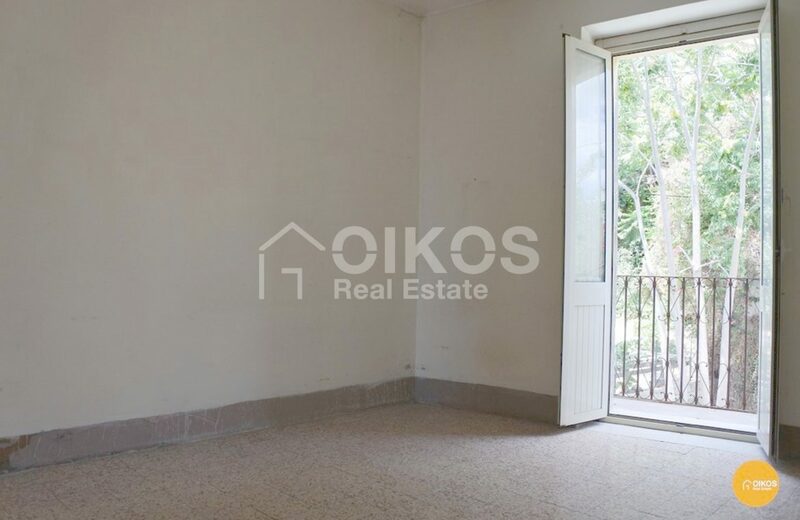 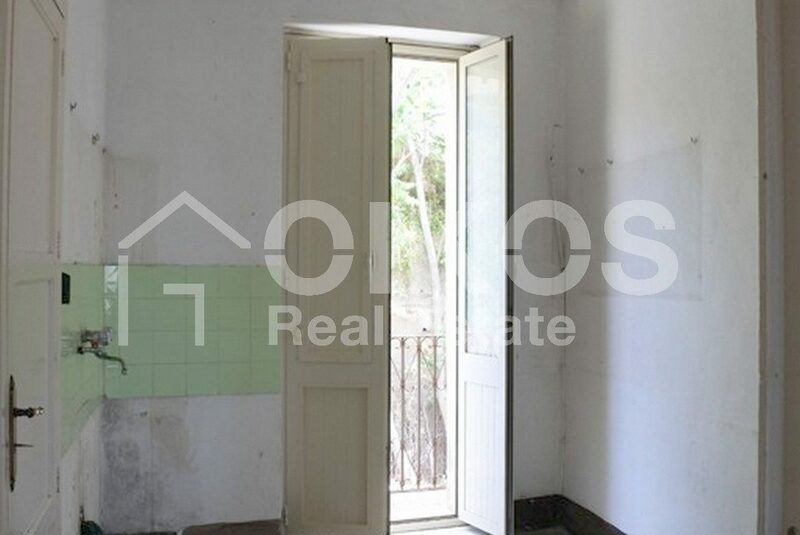 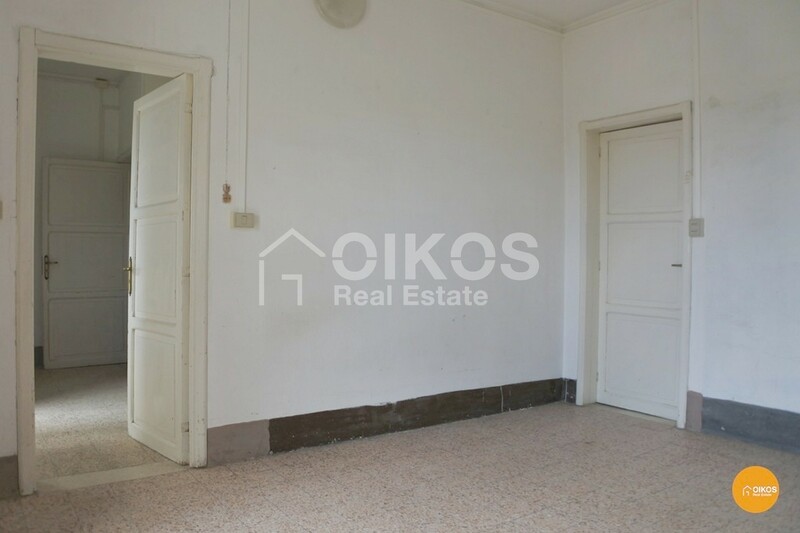 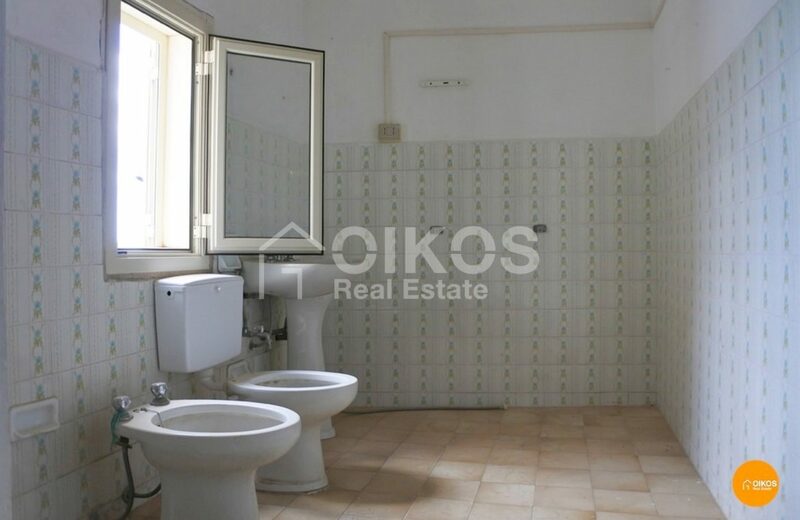 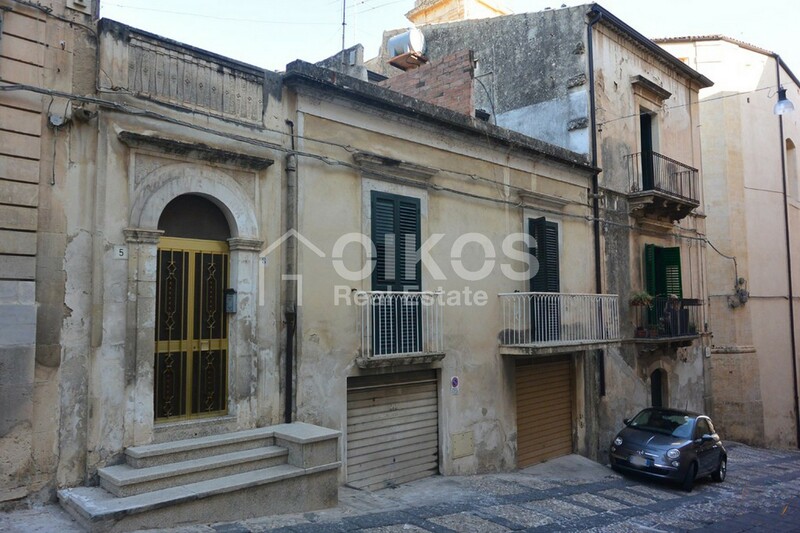 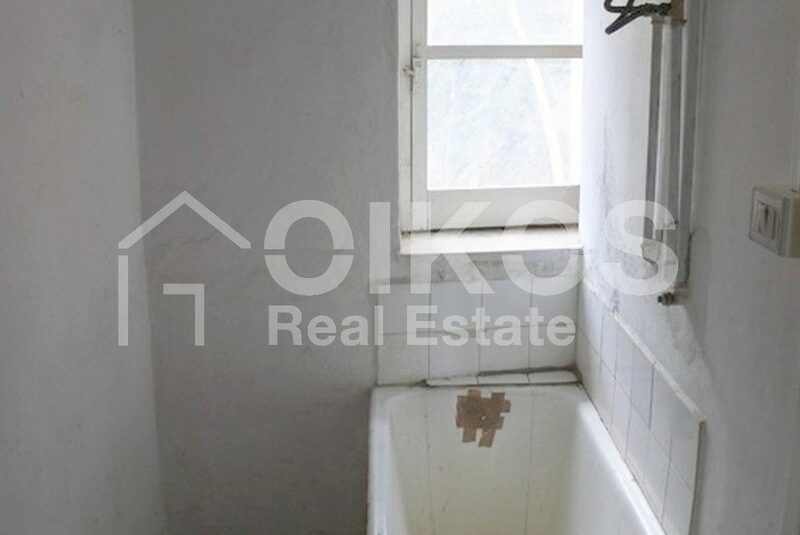 Due to its unique position in the heart of the historic centre of the Baroque city of Noto, close to corso Vittorio Emanuele, the property would be an excellent investment for a holiday home. 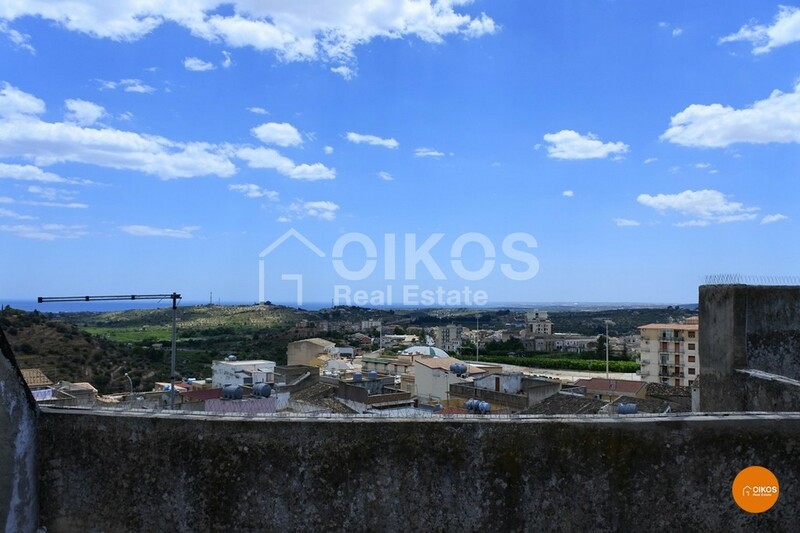 The property is 87 km from Fontanarossa airport in Catania, 7 km from the beaches at Lido di Noto and 12 km from Vendicari Nature Reserve.